Bure Valley School is part of Aylsham Learning Federation. This exciting and innovative Federation supports the learning of children from nursery through to year 11. All schools are members of The Aylsham Cluster Trust, which along with other cluster schools, is focused on raising standards and improving the quality of life for our children and their families. Bure Valley School has excellent staff, superb facilities and great pupils. The support that we enjoy from parents and the wider community is second to none. We aim to create a caring environment for children in year 3 to year 6 in which every child feels safe, happy and valued and is able to achieve personal success. We want our children to develop a love of learning, to experience enjoyment and challenge and to strive for excellence in their achievement. We are looking to appoint an enthusiastic, self-motivated and committed Teaching Assistant on a temporary basis to join our team to cover a member of staff’s absence. You will be part of a pleasant, varied and interesting working environment with an already well-established team. Personal qualities are of paramount importance and the person appointed will be expected to display good energy, good humour and reliability. You should also have good literacy and numeracy skills and the ability to work independently as well as part of a busy team. You will play a vital role in actively working to support access to learning for pupils and provide general support to the teacher in the classroom. This will involve establishing good relationships with pupils and responding appropriately to individual needs. If you would like to join a successful and genuinely warm and friendly Federation with a tremendous community attitude, then we would love to hear from you.  An application form is available on the school website www.burevalleyschool.org.uk or by telephoning Mrs Sykes, on 01263 733270. Completed applications should be emailed to jsykes@aylshamhigh.norfolk.sch.uk or posted to Mrs J Sykes, Aylsham High School, Sir Williams Lane, Aylsham, NR11 6AN. To arrange an informal visit and for further details please contact Mrs Turner, PA to the Head of School, on 01263 733393. References will be requested and an enhanced DBS check will be required for successful applicants. The Federation is committed to safeguarding and promoting the welfare of children and young people and expects all staff and volunteers to share this commitment.